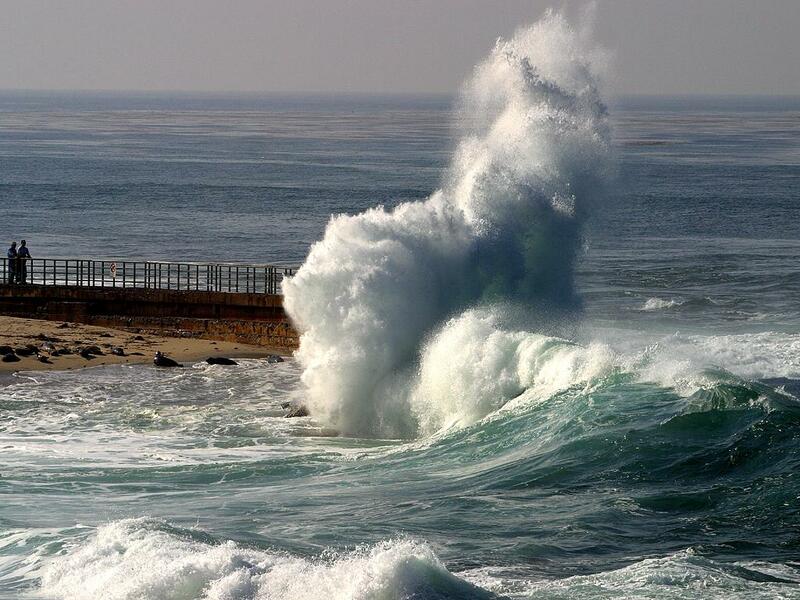 The crash of sea waves at La Jolla Cove in California. and the roles of passion. ‘Here Where The Sea Stands’ is Arwa’s first poem published in Inkblots. As the English language is not Arwa’s mother-tongue, she was inspired to write poetry as a way of understanding our language, and also feels more comfortable expressing herself with it. We love the simplicity depicted throughout the poem, and hope to see many more poems from Arwa in the future.